At Frances, the food steals the show. 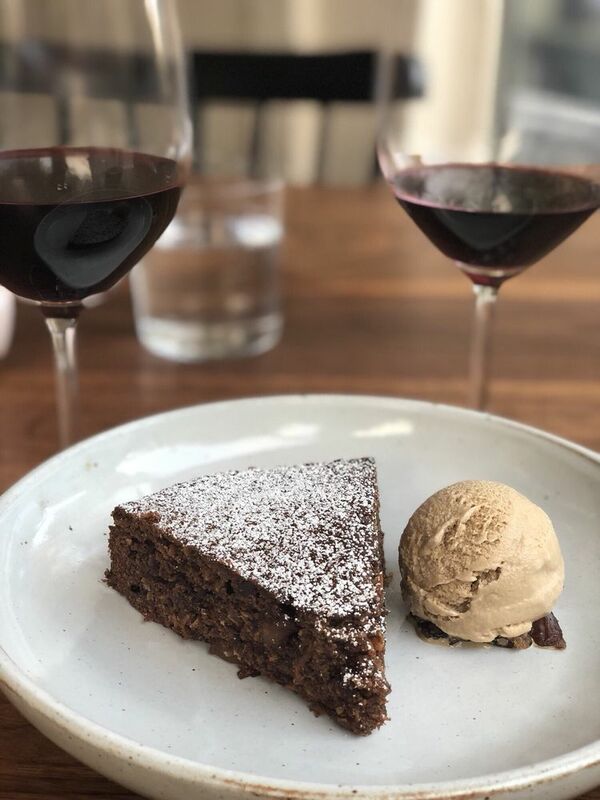 Every single thing we've tried is amazing, and we would honestly say that Frances is the best food in San Francisco... yes, even better than any of the highly sought after Michelin starred places. Frances is nestled inside of a small space just a few blocks from Dolores Park. From the moment you step inside, the inside is warm and inviting. The staff is courteous and pay close attention to detail with everything from wiping down the table between courses to folding your napkin when you stand up to go to the restroom. It's those extra details that take a dining experience from average to stellar. 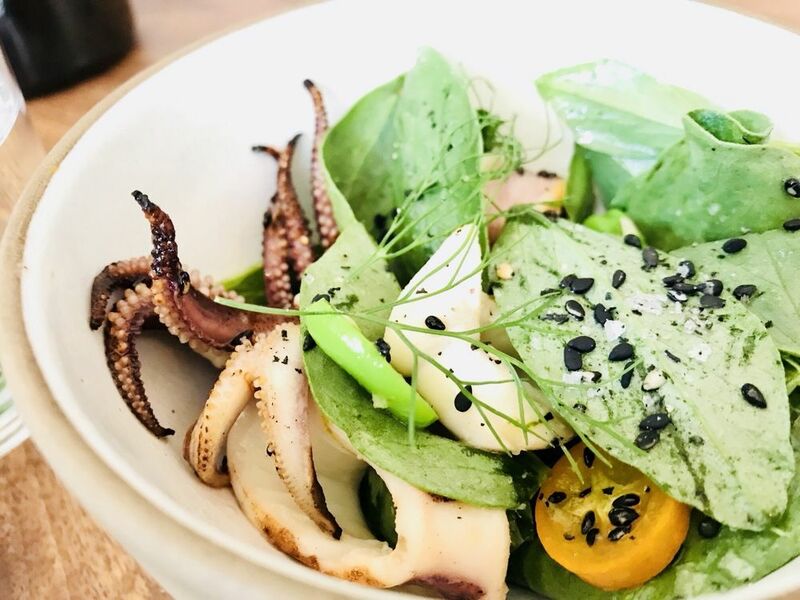 SF is a minefield of bougie restaurants offering $100 tasting menus, but Frances is actually worth the money (no tasting menu required). Frances is one of the most delightful dining experiences you can get in the city... or probably anywhere. Applewood Smoked Bacon Beignets. These tasty little nuggets are always on the menu, and a MUST TRY item. House wines. Their house wines are pay by the ounce, so you can get exactly how much you want. Market shots. Small 2oz tastes of seasonal flavors and lighter liquors in one small, delicious slurp. We strongly recommend making reservations a few weeks in advance, especially if you prefer a table over bar seats. It is possible to score a table on a weeknight if you play your cards right.